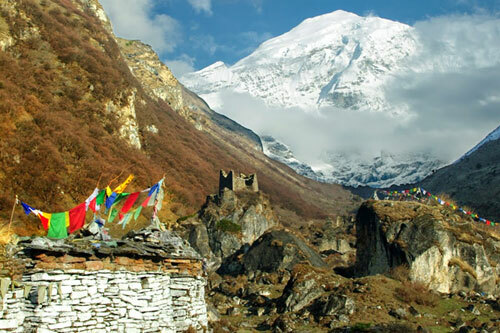 Welcome to MGT for Travel to The land of the Thunder Dragon; The Last Shangri-La! 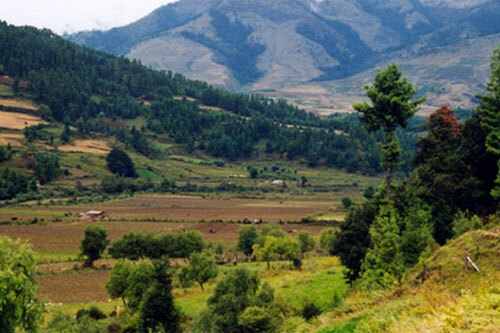 This page leads you to Trekking and Travel information & programs in Bhutan. 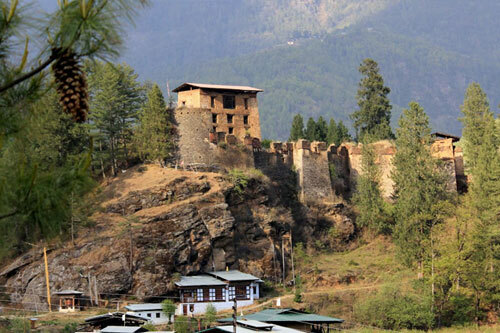 Officially known as Druk Yul (meaning the land of Thunder Dragon), Bhutan was opened for tourism in 1974 by its government. 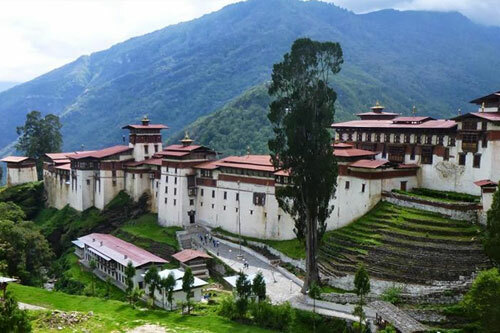 A tiny and very beautiful Himalayan country between Tibet and India, Bhutan has enormously been attracting travelers and spreading the fragrance of well preserved nature and culture resulting in its fame as "The Last Shangri-La". 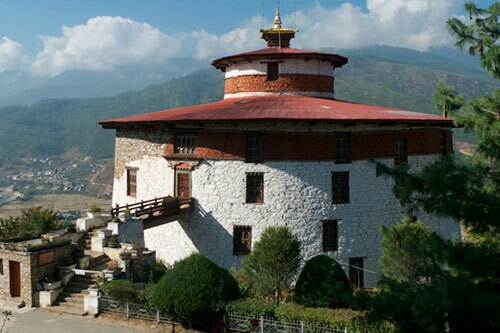 Vibrant and lively culture and tradition, not affected even slightly by the rest of the world and modern trends, stunning natural heritage and the identification of only Vajrayana Buddhist nation in the world are all enough to expose Bhutan as an excellent travel destination around the Himalayan region. 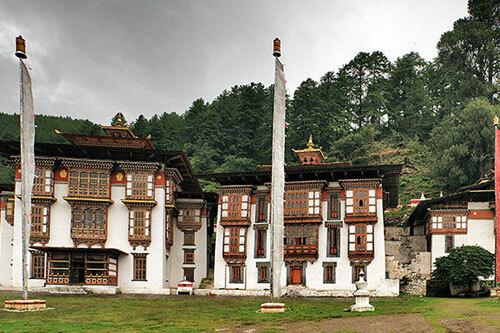 No one who visited Bhutan is expected to remain without appreciating the pristine environment and harmonious society, extremely charming culture and serenity, religious lifestyles, stunningly snow capped mountains and peaks, surprisingly unique monasteries, wealthy bio-diversities and forests. 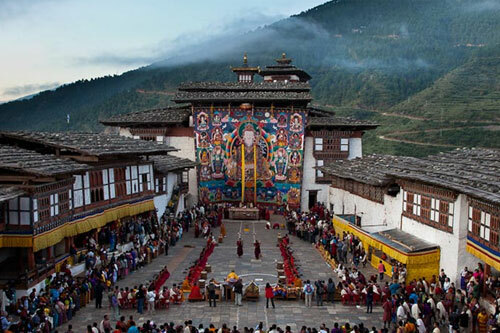 In Bhutan, in fact, travelers can feel the peace, tranquility and livelihood together; which is the result of properly applied approach of sensitive and responsible travel. 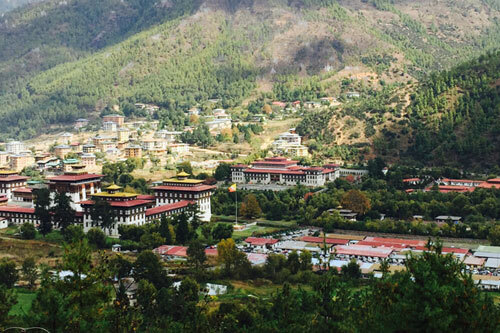 If there is still some heavenly destinations worth traveling, it certainly is Bhutan, The Last Shangrila or the land of thunder dragon. 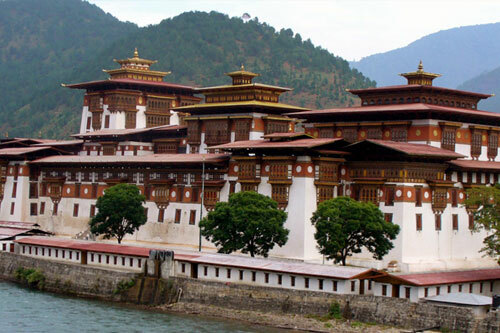 For more information on the programs we organize and other general travel guide, please go through the related pages and send us enquiry if you require further details.